When it comes to numbers and counting, everyone has to start somewhere. Thankfully, here at BabyFirst we have just the thing to help your little ones climb those first steps on their way to preschool stardom! 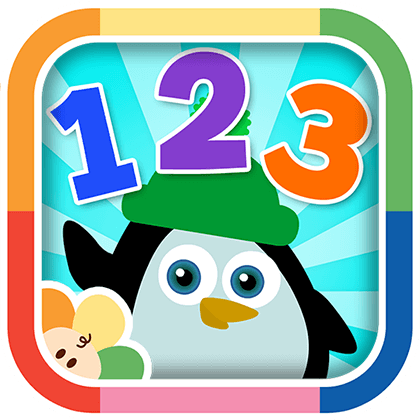 With our 123’s: Numbers Learning Game for kids, numbers and counting have never been so much fun – as our friendly Penguin guides your kids every step of the way. Tots and toddlers will simply love learning their 123’s with BabyFirst, so why not download our fantastic numbers learning game today!